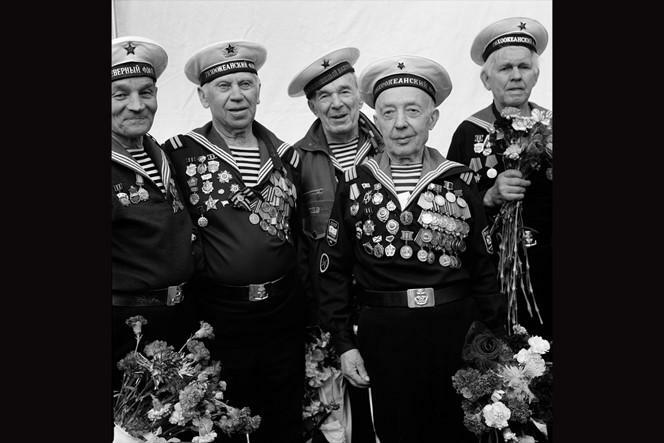 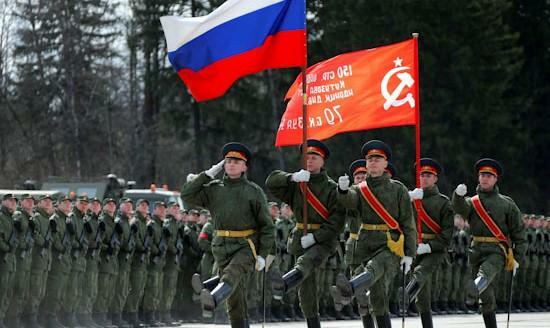 Every May 9th the Russian Federation celebrates its most important national holiday, Victory Day, den’ pobedy. 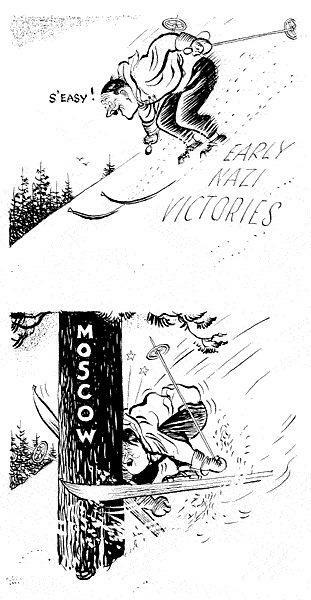 During the early hours of that day in 1945 Marshal Georgy Konstantinovich Zhukov, commander of the 1st Belorussian Front, which had stormed Berlin, received the German unconditional surrender. 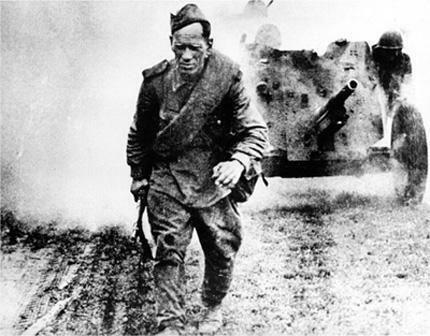 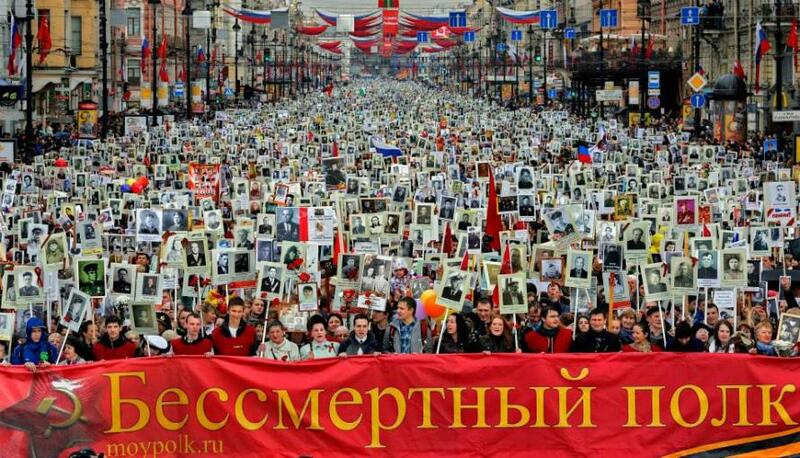 The Great Patriotic War had gone on for 1418 days of unimaginable violence, brutality and destruction. 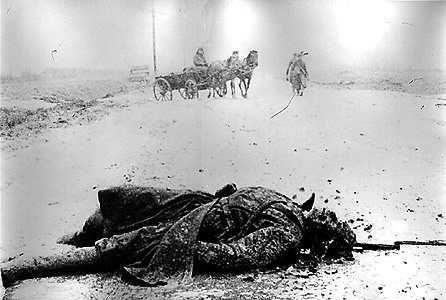 From Stalingrad and the northern Caucasus and from the northwestern outskirts of Moscow to the western frontiers of the Soviet Union to Sevastopol in the south and Leningrad and the borders with Finland, in the north, the country had been laid waste. 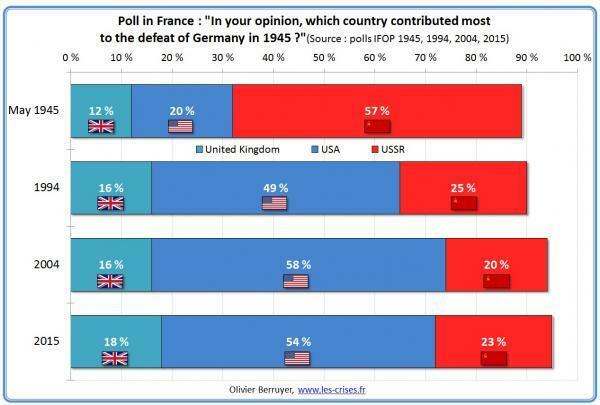 In that year the US and British governments still had to contend with public opinion. 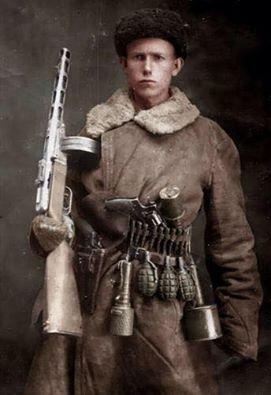 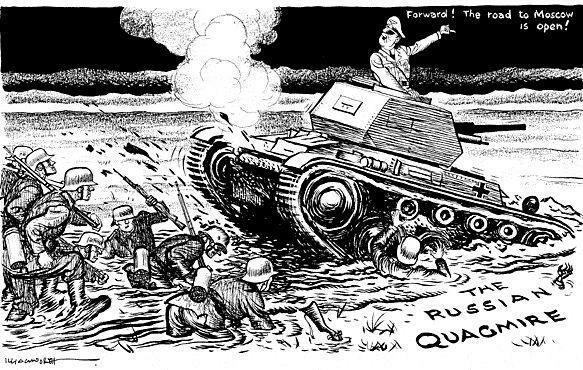 The everyman in Europe and the United States knew very well who had carried the load against the Wehrmacht. 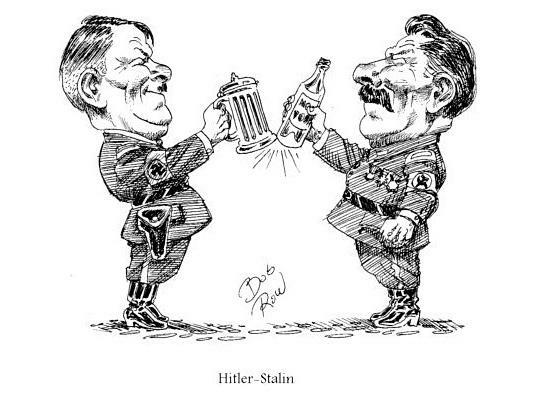 You could not resume the old policy of hatred against the Soviet Union just like that without blotting out the memory of the Red Army’s role in the common victory over Hitlerite Germany. 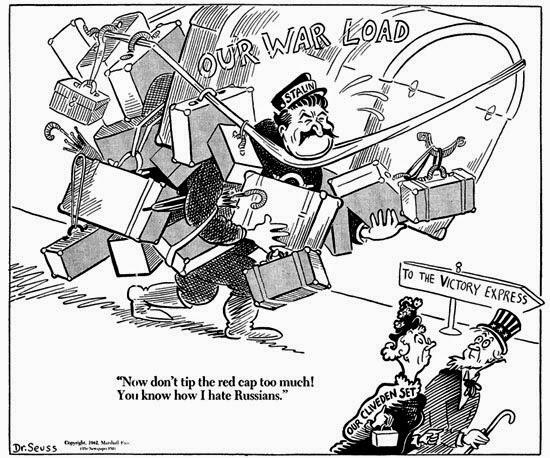 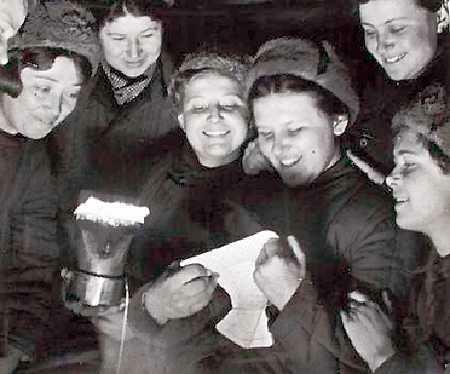 So memories of the Nazi-Soviet non-aggression in August 1939 were brought out of the closet, although the memories of prior Anglo-French opposition to Soviet proposals for collective security against Nazi Germany and especially of the betrayal of Czechoslovakia were omitted from the new western narrative. 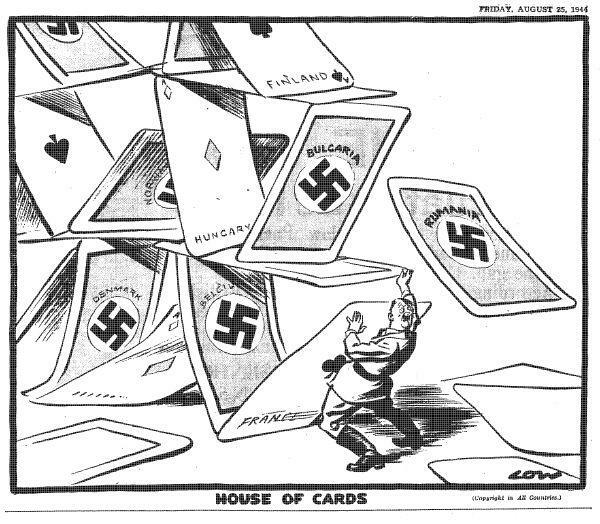 Like thieves in the night, Britain and the United States burgled the true account of the destruction of Nazi Germany.